Spring is finally upon us! For all my northern friends I am sure it is a relief! 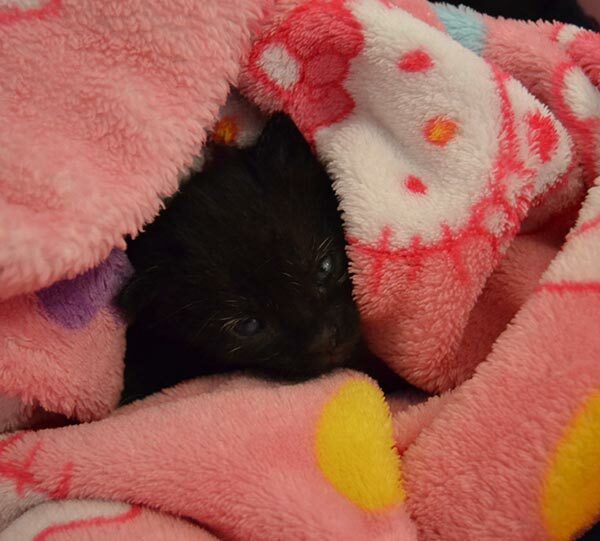 Here in Florida not much is changing weather wise but spring for me means kitten season is here! And after a few weeks with no babies in the house I received 4 three week olds! The photo on the below is little Willow at her 3a.m. feeding... 3 a.m. has never looked so sweet! Which brings me to my new kit this week... Willow Earrings... I can't wear earrings myself, but if I did I would wear long dramatic "shoulder sweepers"! I always admire others when they can wear them! 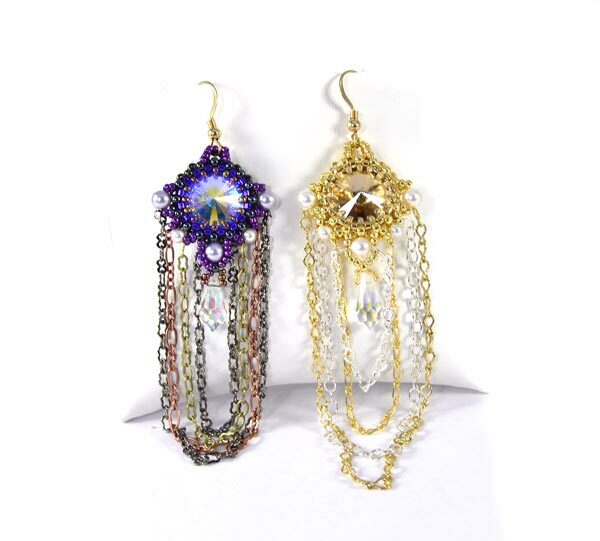 This design also incorporates one of my favorite fringe techniques of using thin chains which have a feathery tactile feel. The Willow earrings are available online now as a kit or just instructions. Photo’d below are the two kit color options. Also new this week is the Sonia bracelet. (Remember that cute little kitten friend of Garfield? 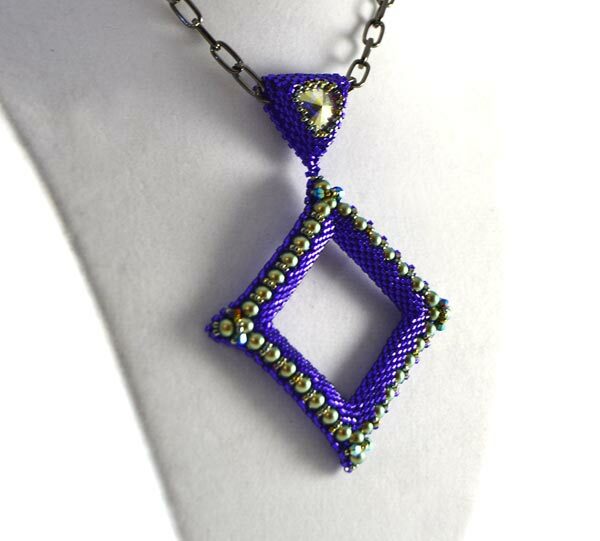 That’s Sonia) this design is a beginner level odd count peyote base embellished with right angle weave. This gives you the sparkle and interest but with the smoothness of a peyote base for comfort. You can purchase the instructions only or a kit. And lastly, the Mau pendant has been a lot of fun and I have gotten a lot of good feedback on this kit! I made this royal purple color pendant for a friend and thought it looked so cool with the iridescent green pearls I decided to add it as a kit option!